Dalegate Market is an independent retail hub and café located halfway between Hunstanton and Wells-next-the-Sea in Burnham Deepdale, on the beautiful North Norfolk Coast. 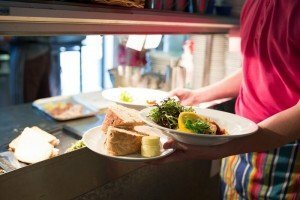 Whether you’re grabbing a takeaway coffee or sitting down for a full English breakfasts with all the trimmings, the Deepdale Café is a great spot for a pitstop of tea and cake, a full lunch or a treat of afternoon tea. 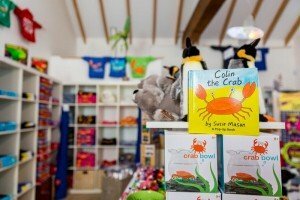 Shops at Dalegate Market include well-known (and well-loved) brands like Gone Crabbing and Fat Face, while independent offerings come from the One Stop Nature Shop, The Hare & The Hen art gallery, Relish jewellery and accessories and Philippa Lee pottery workshop. 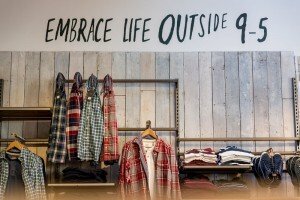 The shops are complemented by the presence of Norfolk Hideaways holiday cottage agency and Deepdale Information visitor information centre (TIC). 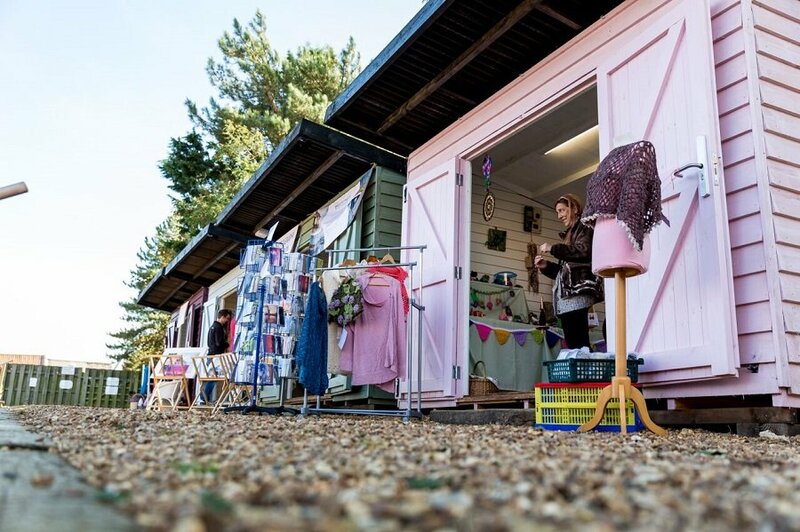 Dalegate Market also welcomes Pop Up Shops throughout the Summer – and at various other times of the year – housed in quaint pastel- coloured huts complete with bunting. Dalegate Market is also home to the Deepdale Christmas Market which takes place this year on 2nd, 3rd and 4th December and is one of North Norfolk’s major annual events. Deepdale Farm, next door, incorporates the Deepdale Backpackers Hostel, Deepdale Camping, Deepdale Tipis and Yurts and Deepdale Granary Group Hostel.